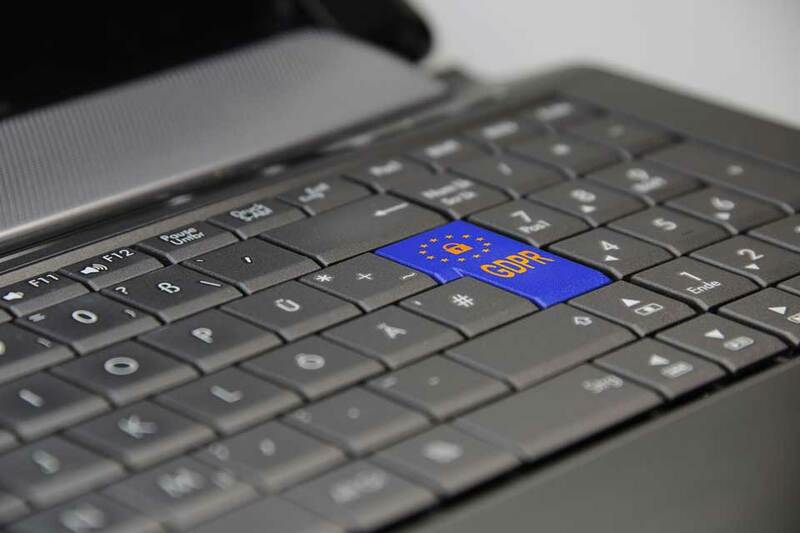 The Internet Advertising Bureau (IAB) Europe has responded to complaints filed by campaigners with Data Protection Authorities (DPA) in the UK, Ireland and Poland, which make specific reference to the IAB OpenRTB Protocol and IAB Europe Transparency and Consent Framework (TCF). The complaints allege that programmatic advertising using real-time auctions are inherently incompatible with EU data protection law. The premise of these challenges is based on communication between IAB Europe and the European Commission, from April 2017. At the time, these conversations were part of a dialogue around the planned implementation of GDPR and revisions to the ePrivacy Directive. IAB Europe was asked to provide details of potential challenges that would be faced within the digital advertising ecosystem, to ensure regulations developed were appropriate for use and could be implemented without limitation across the entire value chain. The limitations identified at that time focused on how notice and choice could be given to consumers regarding the use of their data for targeting purposes. These limitations have since been addressed by the development of the Transparency and Consent Framework and IAB Consent Management Platform (CMP) by IAB Europe. 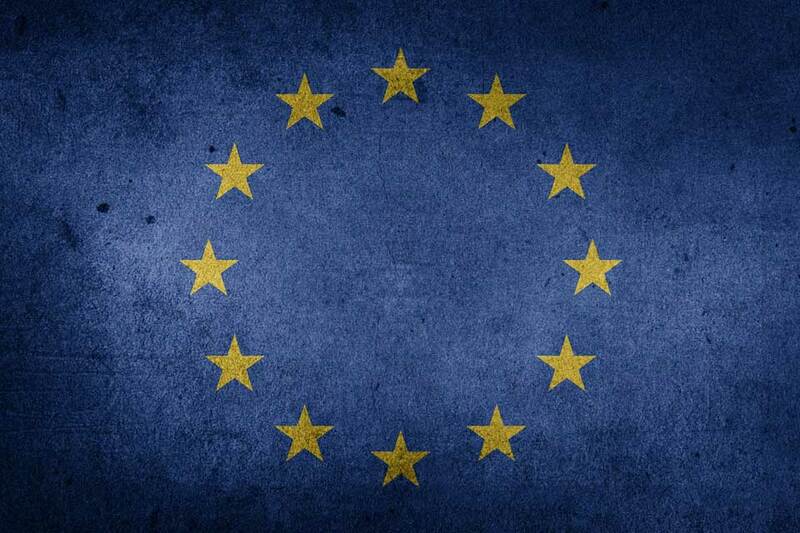 IAB Europe says it remains engaged with the European Commission and regional DPAs on behalf of members and the broader digital advertising industry, and adds that a similar dialogue has been attempted with the instigators of the complaints. The IAB statement read: “These claims are not only false but are intentionally damaging to the digital advertising industry and to European digital media that depend on advertising as a revenue stream. Click here to read the full statement from IAB Europe.